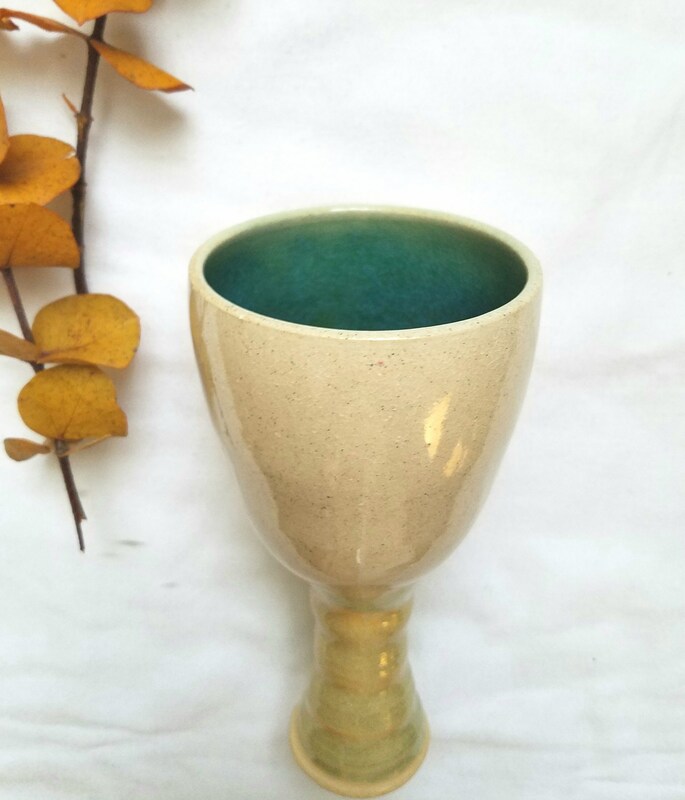 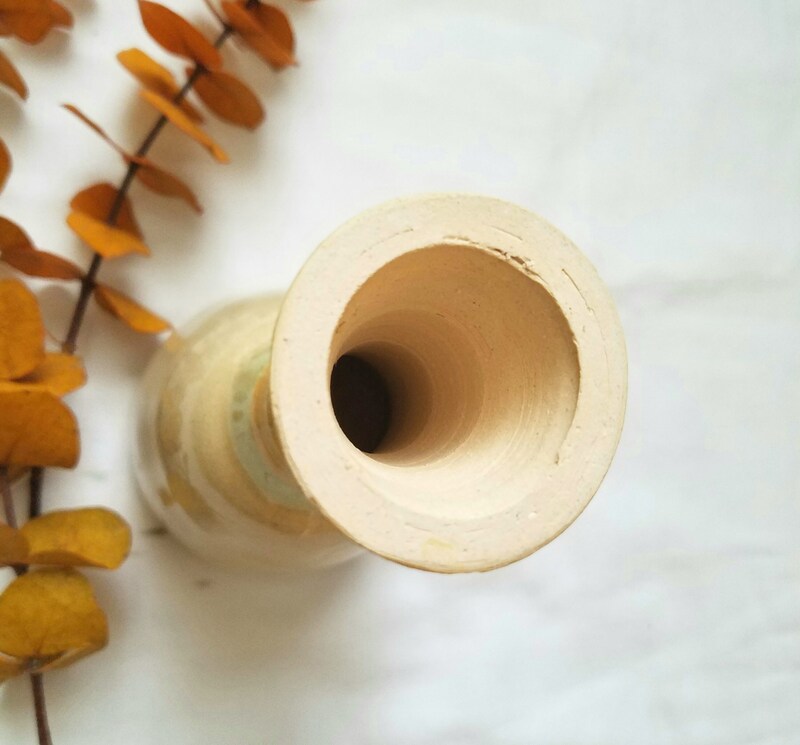 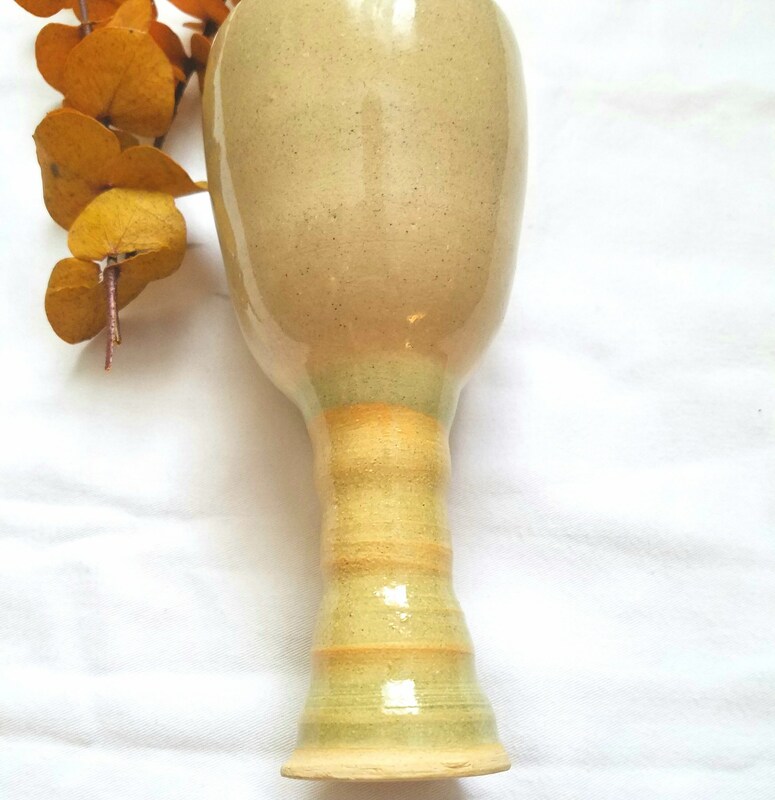 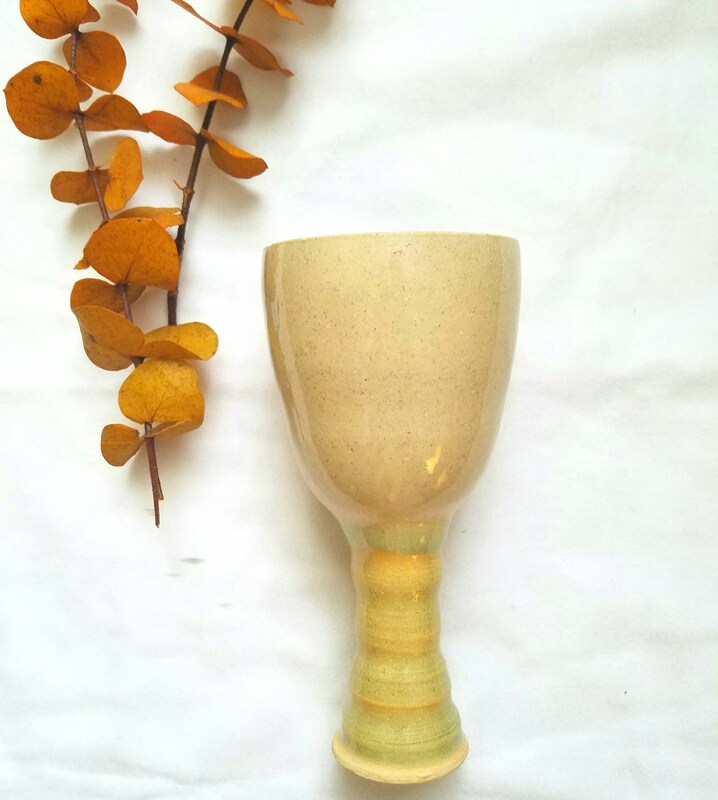 Beautiful handcrafted Goblet with narrow bottom. 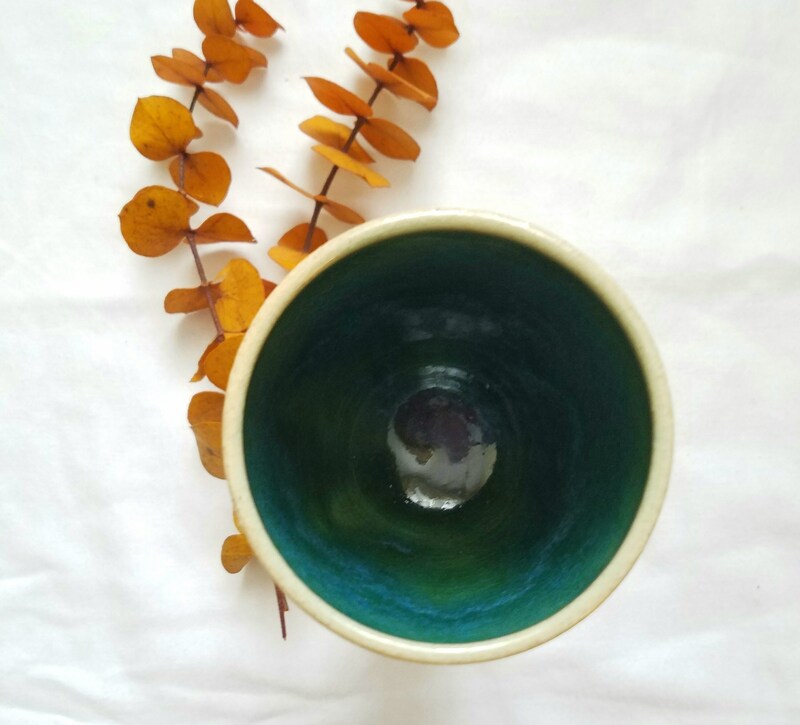 Beautiful bright color and has no cracks or chips. 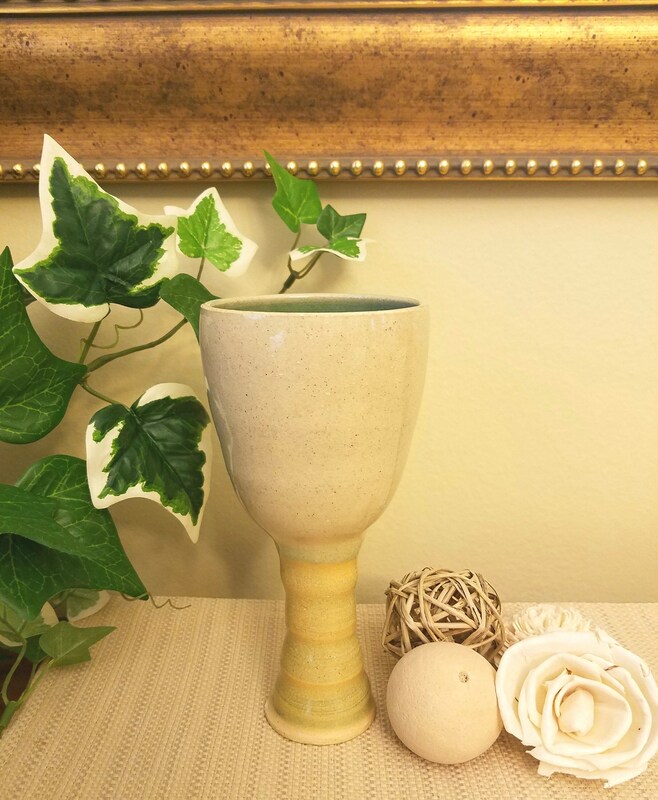 Would look great with your favorite Airplant or succulent or even a candle.